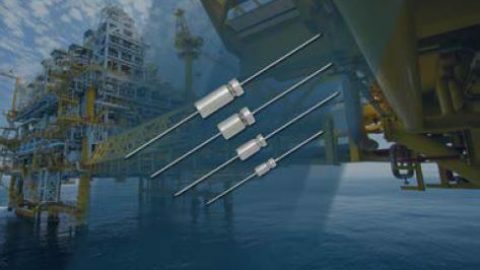 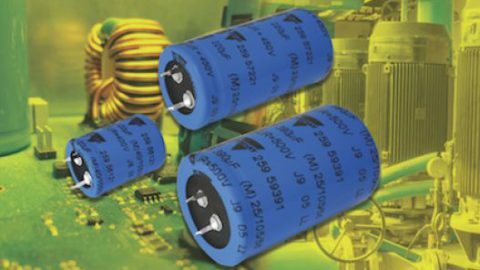 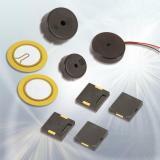 Piezoelectric sound components are sound components that utilize the natural vibration of piezoelectric ceramic. 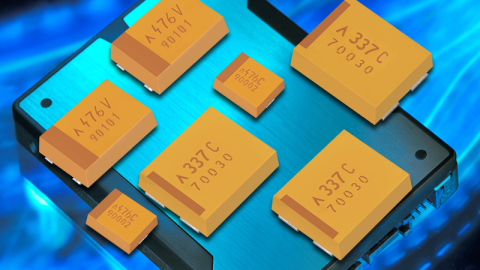 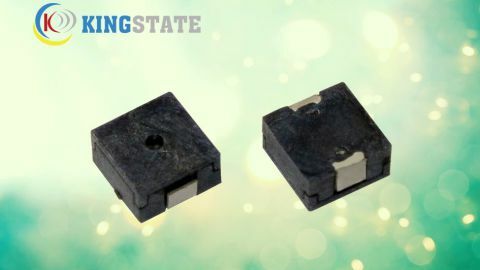 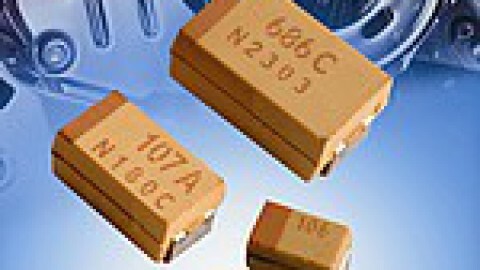 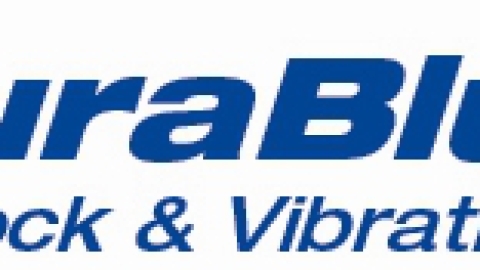 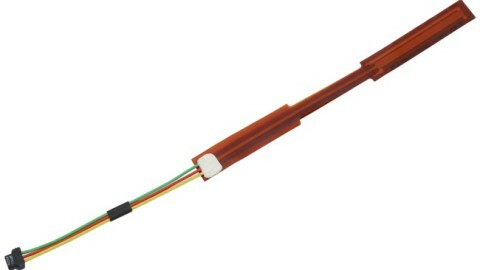 Taking advantage of extensive acoustic and mechanical design technology and high performance ceramics, Murata has developed very small and lightweight SMD piezoelectric sounders. 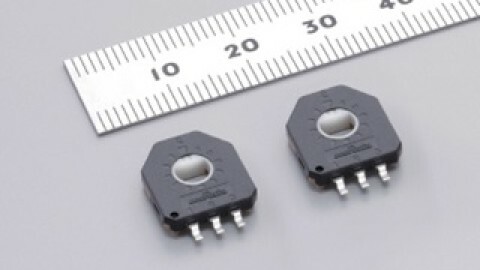 So new 9x9mm sounder PKMCS0909E4000-R1 offers high sound pressure level (65dB@10cm) and stable SPL performance also after reflow soldering.